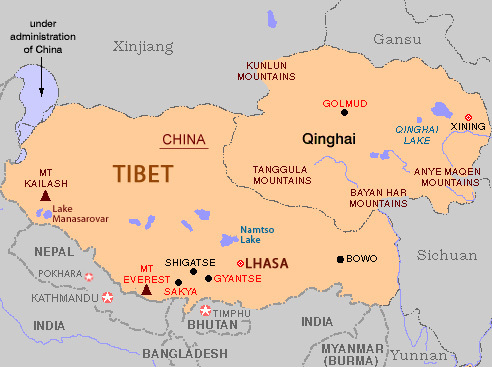 Tibet Overview map | Lake Manasarovar can be seen on the far left, just north of the Nepalese border. Distance : 68.4 miles (110 km) approx. Chiu is an ideal place to start and finish due to its spectacular hilltop setting, easy access and nearby hot springs. 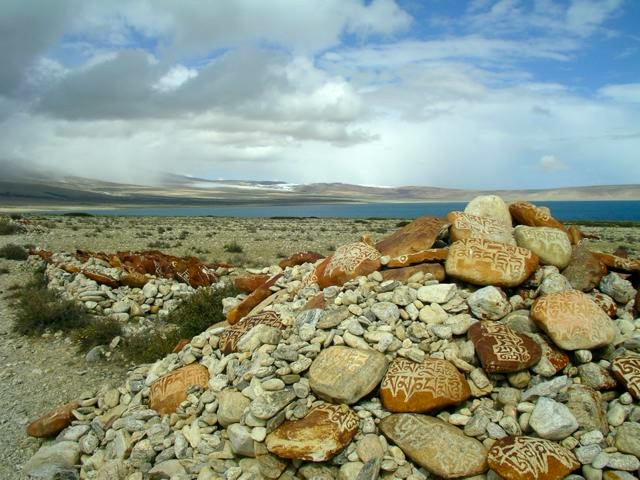 Lake Manasarovar is situated in far western Tibet, close to the border with Nepal. 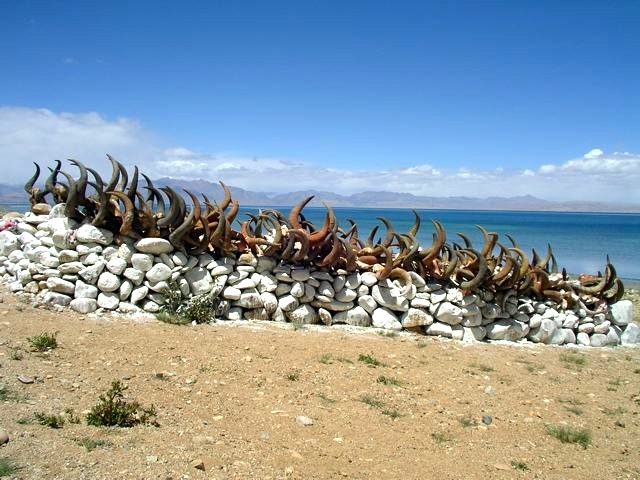 Some 40 km north of the lake is the sacred peak of Mount Kailash. 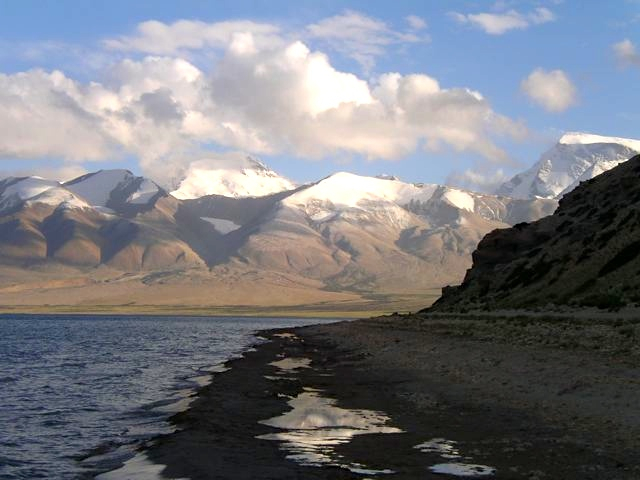 At 4,590 metres (15,060 ft) above sea level, Manasarovar is one of the highest freshwater lakes in the world. 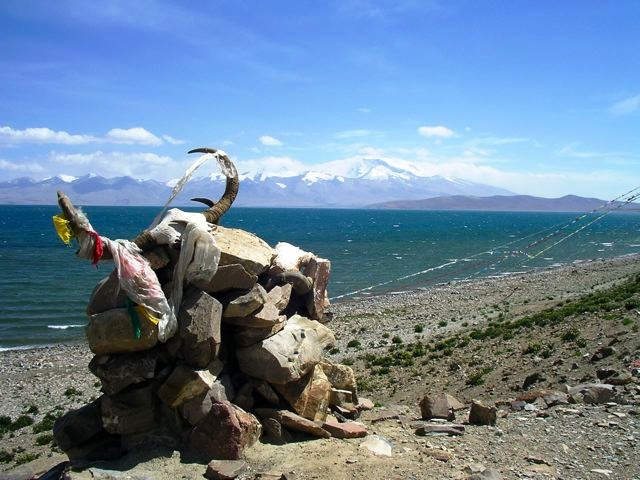 Considered to be the holiest of Tibetan lakes, it is venerated by Hindus and Buddhists alike, and for more than two thousand years pilgrims have travelled here to complete a Kora (i.e. a ritual circumambulation of a holy place, such as a monastery, shrine, mountain or lake) around its shores. 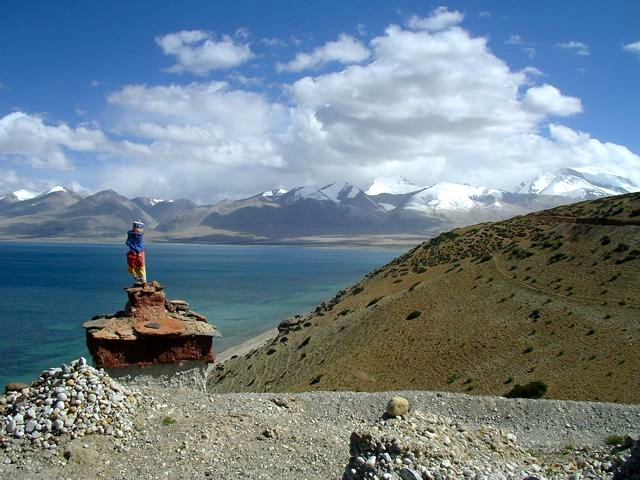 As you’d expect at this altitude, the waters of Manasarovar are a bit on the chilly side. However, according to the Hindu faith a quick dip will reportedly wash away the sins of a lifetime…………I went for multiple swims just to be sure! I used the trekking notes and maps contained in the following two books: Gary McCue’s, Trekking in Tibet & the Tibet Lonely Planet guide. All supplies can be purchased in the nearby town of Darchen. Navigation is not too difficult. Simply make your way around the lake in a clockwise direction. 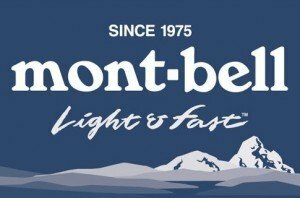 That is of course, unless you have a special affinity to the Bon faith, in which case you should walk in a counter-clockwise direction. A good chunk of the hike is along the lake’s rocky shore, with the occasional detour inland to avoid boggy/marshy areas. Watch out for Tiben mastiffs. I was surrounded by four of these extremely territorial dogs not far from Langbona Monastery, and it was only some serious ‘Errol Flynn/Zorro’ action with my trekking pole that saved me from a potentially nasty situation (see the Health & Safety page under the “Developing World” drop down menu, for tips on dealing with aggressive canines). 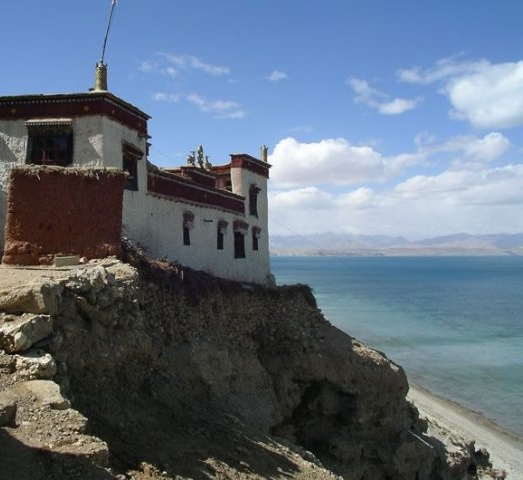 The views from the hilltop monasteries of Gossul and Chiu Monasteries are arguably the finest of the entire Kora. Another highlight are the numerous Mani Walls you will pass along the way. Be prepared for all kinds of weather. 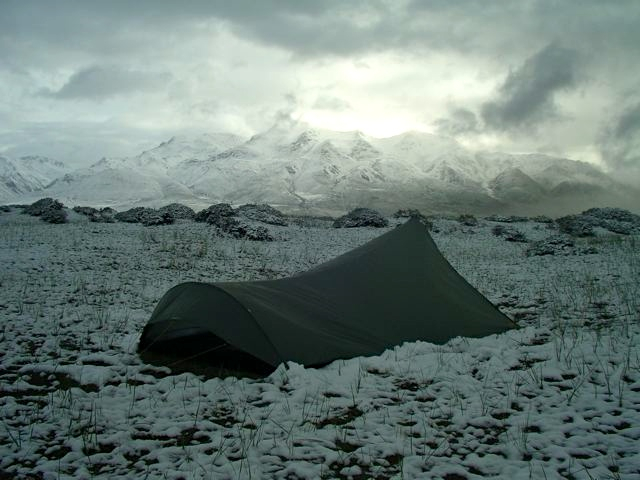 The terrain is very exposed and high winds of an afternoon can make pitching your shelter a challenging proposition. Monasteries, guesthouses and practically limitless camping possibilities. Situated just below the spectacularly set Gossul Monastery, there is even a spacious cave that has been used by visiting pilgrims for centuries. Be sure to stay at least one night at a Monastery. After all, you can sleep in a tent anytime, but it’s not that often you have the opportunity to stay in Tibetan Monasteries or for that matter a Pilgrim cave. 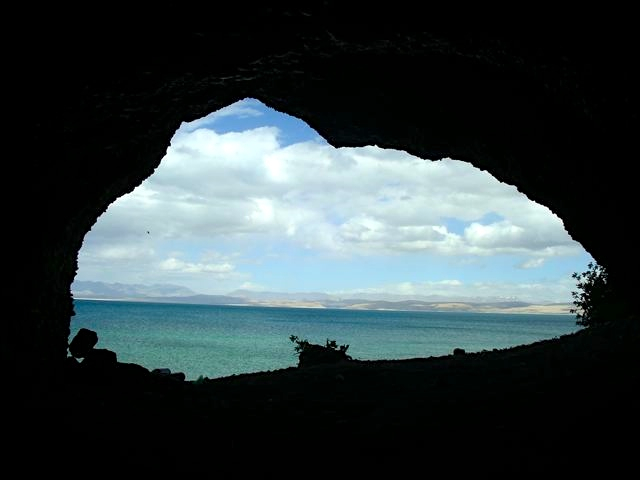 View from the cave under Gossul Monastery. Despite the fact that much of Lake Manasarovar can now be driven around, walking the kora is still the way to go. 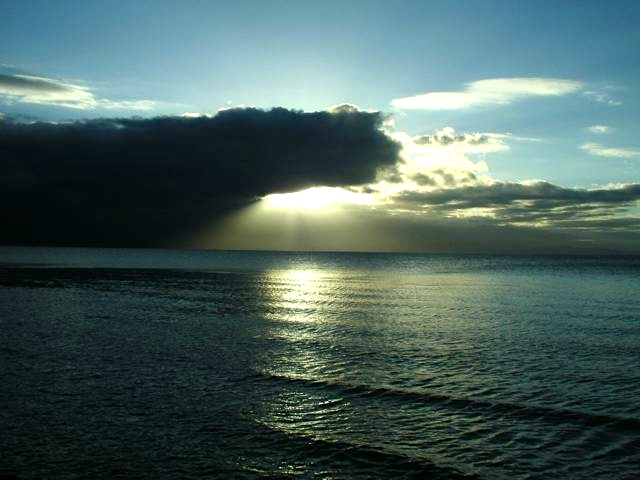 By staying close to the shoreline, the dirt roads can generally be avoided, and chances are you won’t encounter that many vehicles. A majestic backdrop of snow capped Himalayan peaks, five active monasteries and a handful of cheerful fellow pilgrims from India (we talked mostly about cricket! ), combined to make the Manasarovar Kora a very memorable experience. The lake itself is stunning to behold. The clear blue waters which lap gently along the shoreline, seamlessly give way to a deeper, darker, almost emerald green towards the centre. 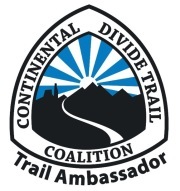 A perfect companion trek to the Mt. 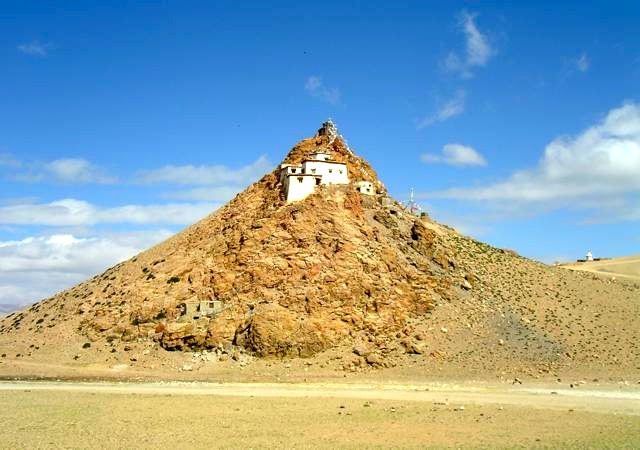 Kailash kora, which begins in the nearby village of Darchen, situated an hour’s drive north across the Barkha plain. 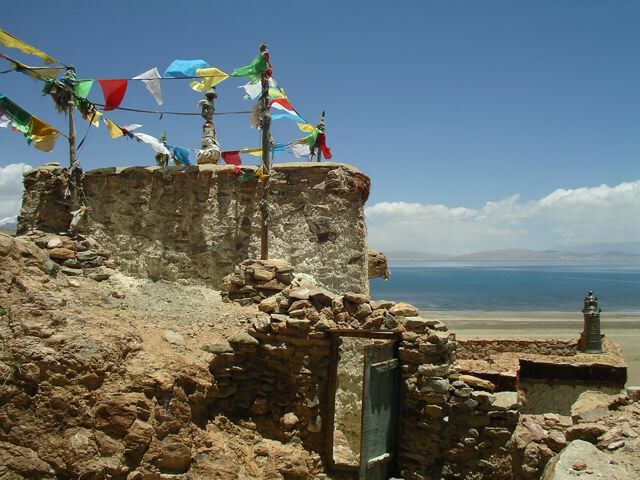 Chiu Monastery | Starting & Finishing point of the Lake Manasarovar Kora.